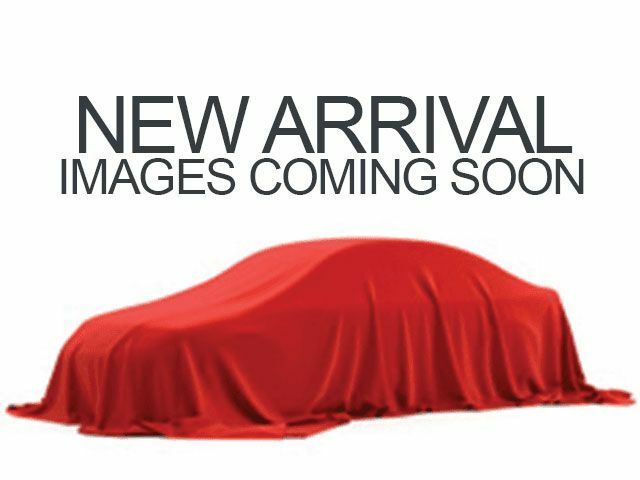 Description CARFAX 1-Owner, LOW MILES - 33,907! JUST REPRICED FROM $22,998, PRICED TO MOVE $1,300 below NADA Retail!, EPA 28 MPG Hwy/18 MPG City! Sunroof, Heated Leather Seats, Back-Up Camera, Rear Air, Satellite Radio, WiFi Hotspot AND MORE! Leather Seats, Rear Air, Heated Driver Seat, Back-Up Camera, Satellite Radio, Remote Engine Start, Dual Zone A/C, WiFi Hotspot, Heated Seats, Heated Leather Seats Onboard Communications System, Chrome Wheels, Keyless Entry, Child Safety Locks, Steering Wheel Controls. EXPERIENCE BUICK PACKAGE includes (PCI) Driver Confidence Package #1 content, (IO6) Buick IntelliLink Radio with Navigation, AM/FM stereo and CD player and (UQS) Bose Centerpoint Surround Sound premium 11-speaker system, DRIVER CONFIDENCE PACKAGE #1 includes (UKC) Side Blind Zone Alert with Lane Change Alert, (UFG) Rear Cross-Traffic Alert, (UFL) Lane Departure Warning, (UEU) Forward Collision Alert, (UE4) Following Distance Sensor Indicator, (UV6) Head-Up Display, (T3U) front halogen fog lamps and (T4F) Xenon Highintensity Discharge (HID) articulating headlamps, MOONROOF, POWER, OVERSIZED, TRANSMISSION, 6-SPEED AUTOMATIC, ELECTRONICALLY CONTROLLED WITH OVERDRIVE includes Driver Shift Control, ENGINE, 3.6L SIDI DOHC V6 VVT (304 hp [226.7 kW] @ 6800 rpm, 264 lb-ft of torque [356.4 N-m] @ 5300 rpm) (Includes (REP) 18" Sterling Silver painted aluminum wheels. E85 FlexFuel capability is not available in CA, CT, DE, MA, MD, ME, NJ, NY, OR, PA, RI, VT and WA. ), STEERING, POWER. "On the road Great Gas Mileage: 28 MPG Hwy. Was $22,998. This LaCrosse is priced $1,300 below NADA Retail.